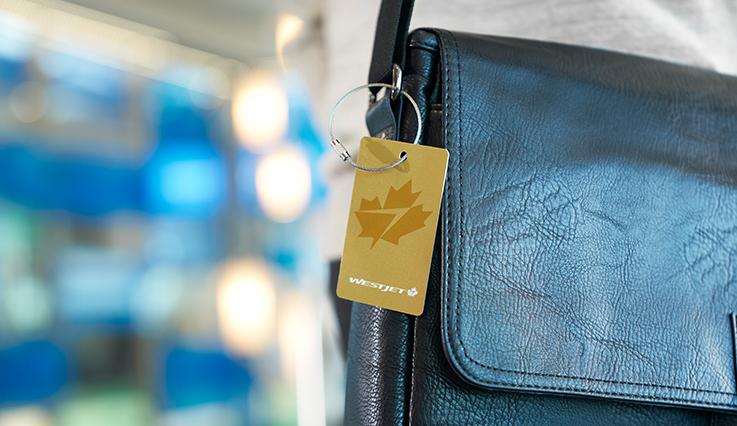 Your 9-digit WestJet Rewards ID (provided to you upon joining WestJet Rewards). If you’re not already a member you can join now. A photo or scanned copy of your membership card in the other Canadian airline’s frequent flyer program showing your name, current status and valid dates. 3. Also, get the WestJet RBC® World Elite Mastercard‡ between July 23 and December 31,2018 and receive 120 bonus WestJet dollars. Plus, you’ll have your Gold status extended to August 31, 2019.